Robert Chase is an agent with the CIA. Born and raised in Illinois, about an hour south of Chicago, Chase had lost his father in the waning years of the Vietnam Conflict having hardly been old enough to remember the man. 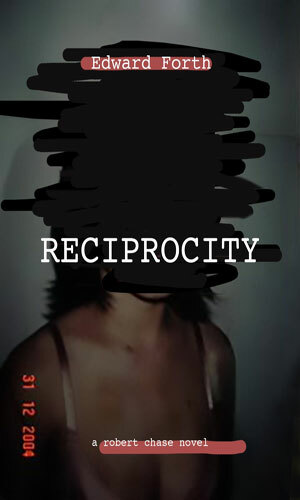 Mom's sorrow resulted in a procession of different men until she landed on an old acquaintance who proved to be mean-spirited with little use for the young teen except as a way to work off anger and frustration. Relegated to a small storage room in the garage, Chase quickly learned to be self-sufficient and how to be alone. Chase also learned the best way to survive was to not get hit, to "keep about twelve inches out of his reach at all times." He grew adept at staying just inches from where the swing would occur thus being able to dodge without running away. To do this, he needed to learn the facial ticks and often subtle tells that were indications as to when the blow was coming. Exercise and personal training got him strong enough to be very fast and agile. He moved on to other sources of this peculiar education, non-poisonous snakes being a good way of learning when the strike was coming and how to either elude it or to use it to get a strike of his own in. In school, his "animal quickness" and his reading ability made him a natural for the wrestling team and he seldom lost a match but Chase was not interested in winning so much as being able to not lose. His sharp mind made other skills come more easily. He had a terrific memory which in turn gave him a gift for languages and its many nuances. In college, financed by his own hard work, he enjoyed spending his time watching people, sitting on a bench or a table and just observing. He got better and better at gaining information about motives and likely actions from observing carefully but unobtrusively. During this time, he had been slowly recruited by a professor who saw exceptional talent in the young man. He graduated after four years and left the region, telling his mom he was joining "something like the Peace Corps" and heading to CIA training. He has been an agent for 27 years. As an agent living most of his time alone on assignments in Europe, Chase's constant traveling made a long term relationship next to impossible and his loner personality made that not a problem. Until he met the lovely Samantha and learned that working as a team could also be enjoyable. 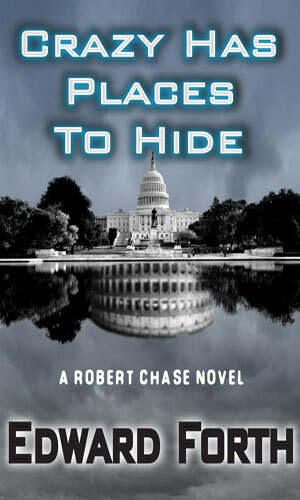 Robert chase had been doing his job for the CIA for many, many years. He had no plans of stopping or changing. Then he met Samantha and his plans got altered. The big question facing Chase was whether he could learn as much about her as she so quickly learned of him. A too-rich American with a sense of destiny is planning to alter the government to be as he thinks it should be, no matter how many politicians need to die. The one man who could stop him died a year before. The girl had just stepped from her front door when human traffickers took her. The CIA would not have normally gotten involved but the head of the Russian FSB asked for their help and they turned to the dead man, Robert Chase. He would have to stop being dead for a while. In this wonderful hobby I have of learning about and reading hundreds of different series in the espionage field, I often come across many that are very enjoyable and even more that are less so. It is not, however, common in my mind to find a series that is just out-and-out "solid". 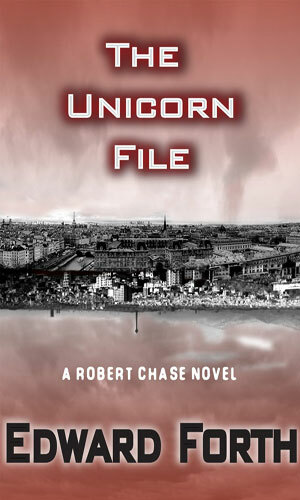 The Robert Chase series fits that adjective perfectly. It is solidly written with descriptions that describe without boggin down, people that made sense and are believable without being overly cliche, and dialogue that sounds write and fits the people. The action is good and frequent but not over the top. The plots are timely and understandable with the adversaries doing things that make sense to them while making sense that people like Chase would have to stop them. Solid. Enjoyable. Reading time very well spent. Closing the book with a satisfied nod of appreciation at the end of each story. Solid. There are three books out about Chase and Samantha and it has been a while since the last one so I do not know if the author intends to give us any more adventures but I for one hope he does.